The secret cavity in the trek grip is .64" dia x 4.0" deep. 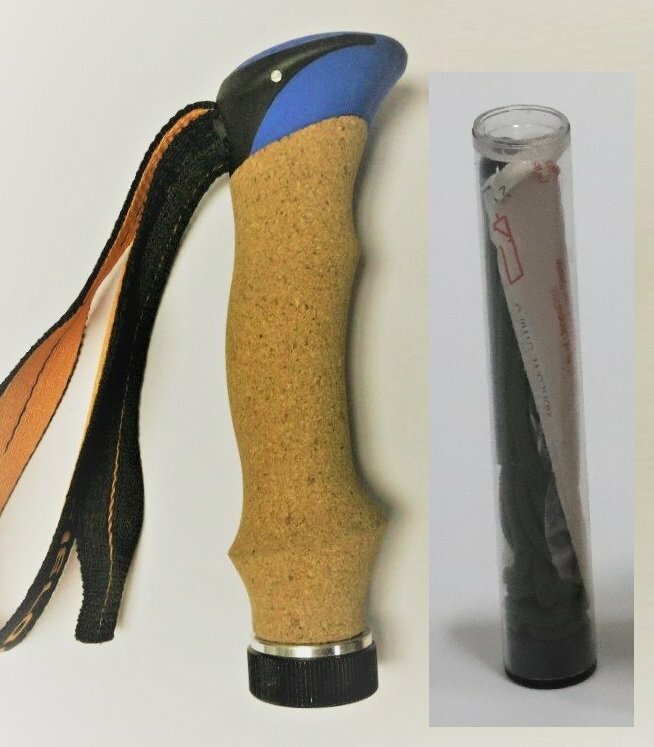 Made of formed cork for soft comfort with adjustable lanyard for added strength and control. Included adapter used to connect grip to pole. Sold as an individual grip. 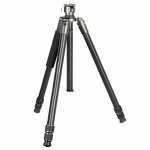 Connects with 3/8-16 thread to any removable tripod leg or trek grip. 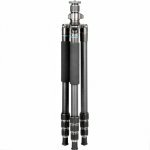 Trek Grips - At Field Optics Research we offer a range of best trekking poles for sale only @ $ 17.99. 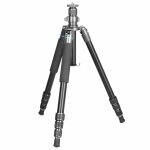 Allows you to reduce the carry weight of a ProMAX tripod.